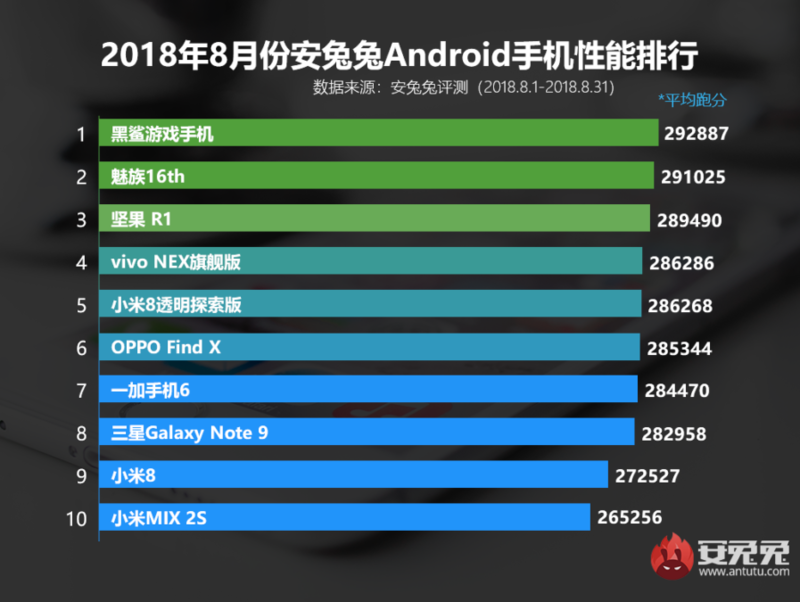 The Popular Antutu benchmark has published performance rankings of smartphones in August 2018. One of the leading positions in it took the new MEIZU smartphone MEIZU 16th. 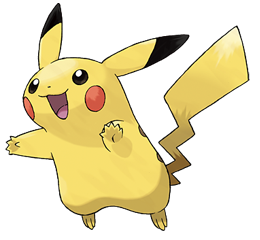 On the website of the benchmark GFXBench has information about the new test and, respectively, records in the database of this program smartphone from the Japanese company Sony called Pikachu (Pikachu) – known creatures from the series of games, manga and anime "Pokemon". 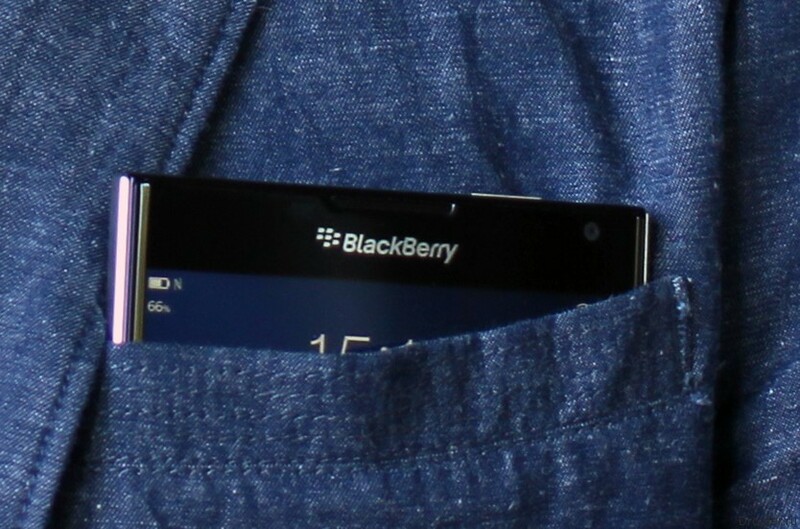 The device is powered with Qualcomm Snapdragon 200. The stone is a dual core with a frequency of 1.19 GHz coupled with a graphics accelerator Adreno 302. 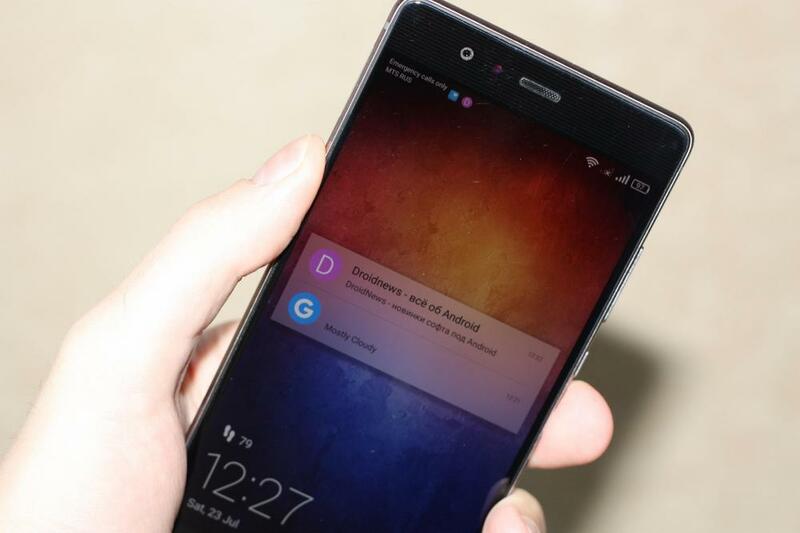 But now, in 2017, the Snapdragon 200 is unlikely to be enough to ensure a comfortable work. Moreover, RAM is only 1 GB, which today is not enough. In short, Nokia Pixel - the device is very much entry-level. 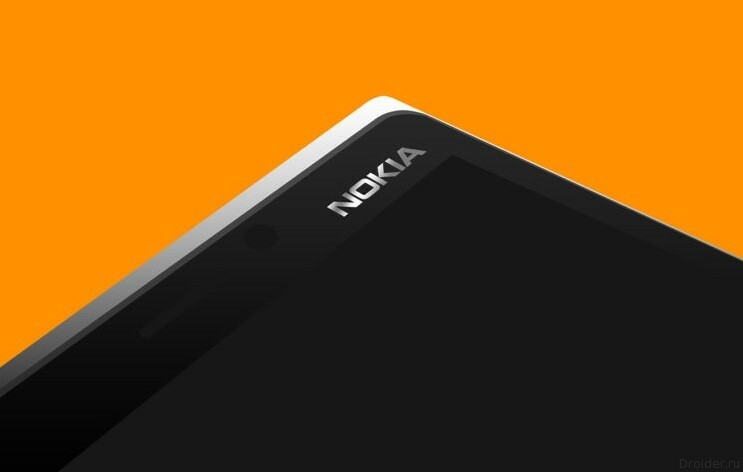 Just a few days ago began to talk about Nokia, discussed what is known about of the gadgets, the top level of the Finns, and now there is information about the extremely budget device, dubbed the Pixel. 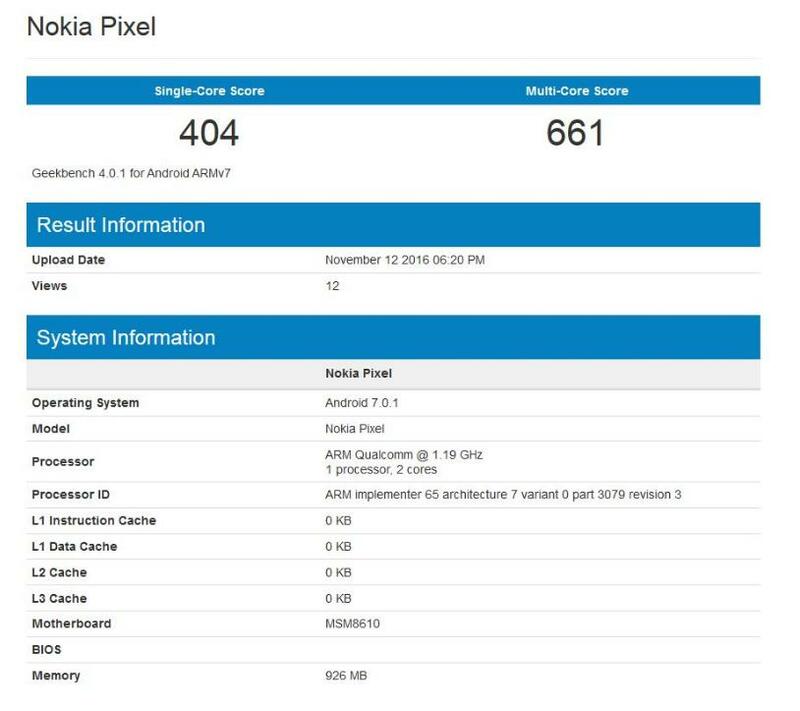 Nokia Pixel lit up in the benchmark Geekbench. 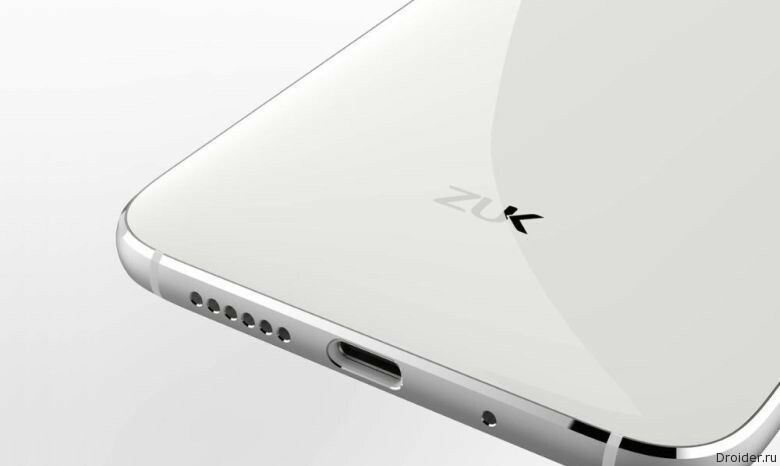 Vice-President of the company Lenovo has published in social network Weibo screenshot with the specs of the soon to be released smartphone Edge under the brand name of ZUK. Ob etom svidetelstvuyut rezultati benchmarkov GeekBench i 3DMark. 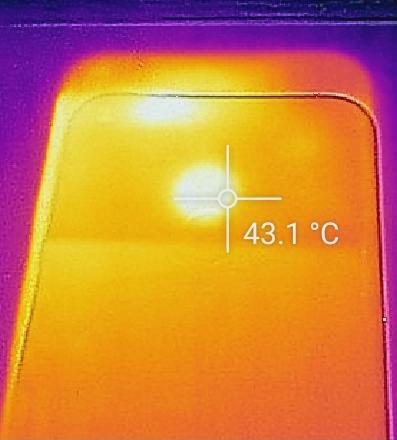 Opublikovannie diagrammi svidetelstvuyut, chto proizvoditelnost smartfona Pixel XL pod nagruzkoy snizhaetsya menshe, chem u konkurentov. Smartfoni Google Pixel i Pixel XL, osnaschennie protsessorom Snapdragon 821, bolee ustoychivi k nagruzkam i nagrevu, chem osnovnie konkurenti Samsung Galaxy Note 7, OnePlus 3 i HTC 10 i predshestvenniki Nexus. 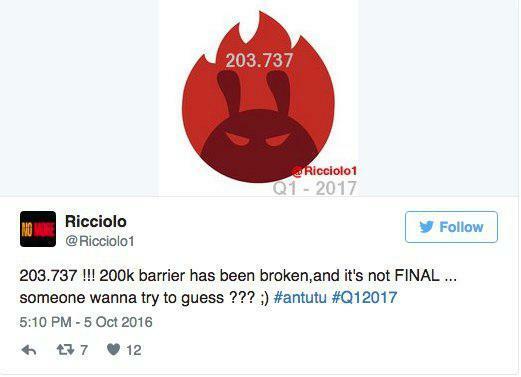 At the time of shooting on Pro 6s were running the benchmark AnTuTu, thanks to what became known some specifications of the device. The hardware core is the MediaTek decategory MT6796, with graphics Mali-T880, and 4 GB/64 GB RAM/internal memory. 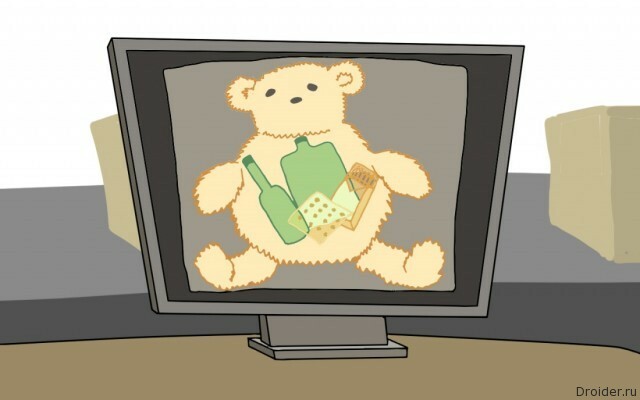 The screen resolution will be 1920x1080 pixels. 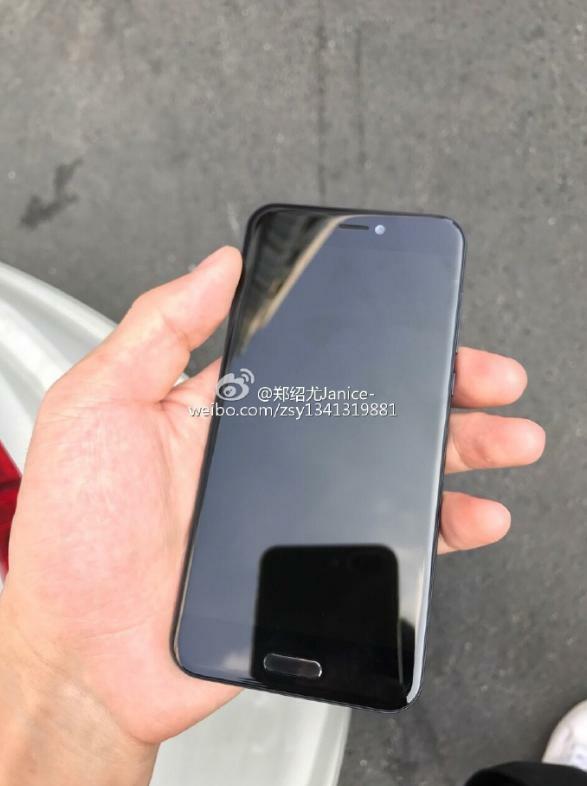 Meizu Pro 6s will present in November, but his live photos has already appeared on Weibo. 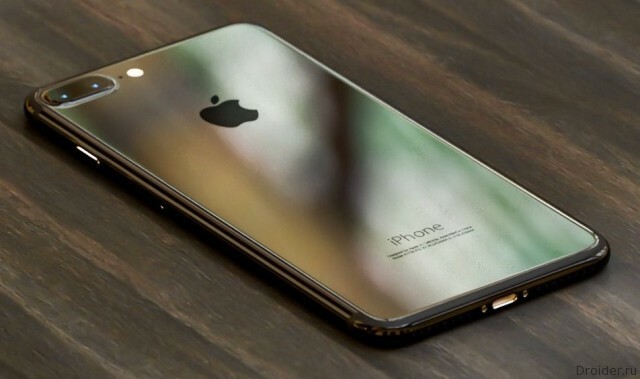 Judging by the pictures, the appearance is not much changed compared to the predecessor: metal body, 2.5 D protective glass, the Home button with the fingerprint scanner. The Cost to fans to shop on eBay and AliExpress to recover from lowering the threshold duty-free import of goods up to 1000 euros per month, as the Federal customs service is preparing a new blow. 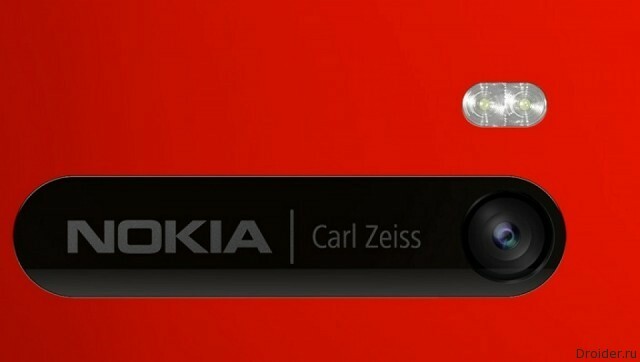 In the official account Nokia Twitter there information about the performance of Rajeev Suri, CEO, at MWC 2017. 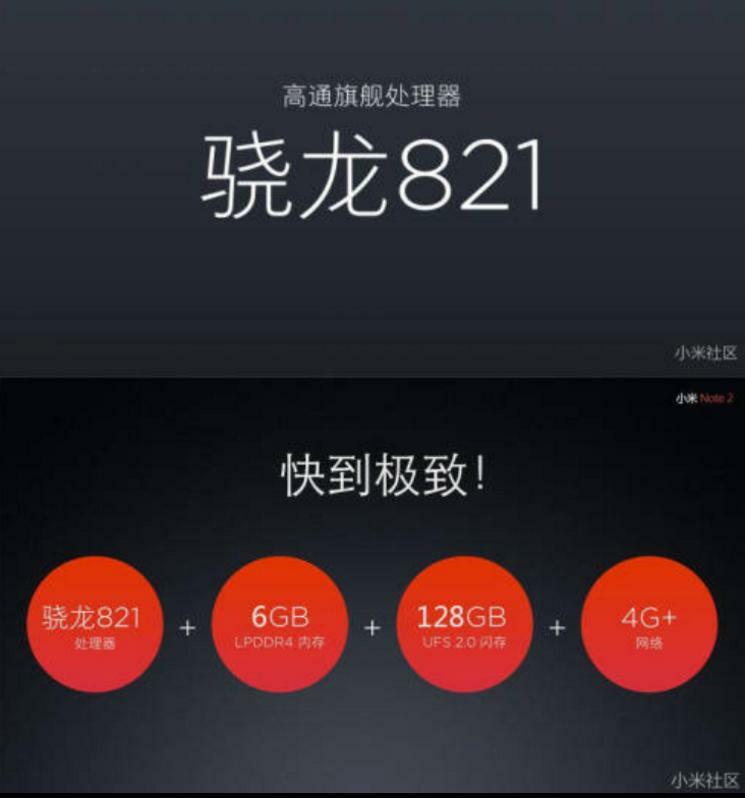 Unknown smartphone scored in AnTuTu unattainable 203 737 points. 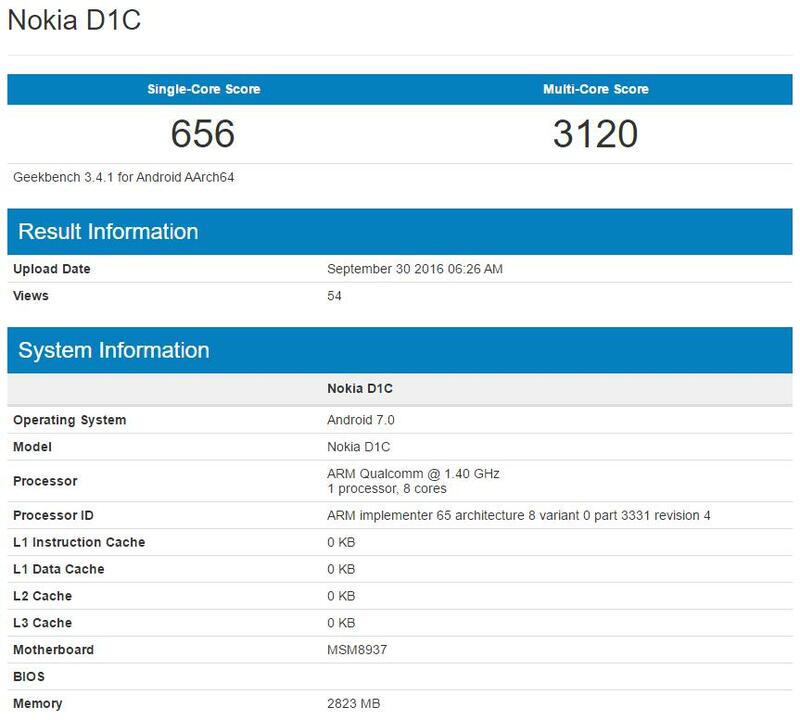 No indication of which CPU is installed in the smartphone, but we can assume that is capable of Samsung Exynos 8895 frequency yader3 GHz or Qualcomm Snapdragon processor 830 with Krait 200 cores. 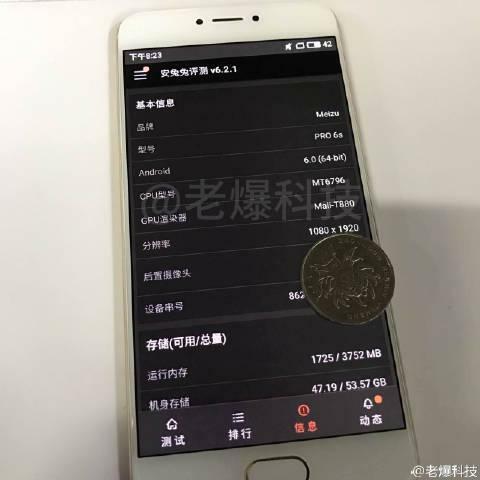 the iPhone 7 Plus with a new GPU, the A10 Fusion, who scored 172 thousand points in AnTuTu, which occupies the first place in the ranking of TOP 10 popular benchmarks may be soon toppled from the top. The iPhone 7 and 7 Plus are the first owners of Quad-core A10 Fusion. Chipset obviously went Apple gadgets to use, it allowed new products to lead the top most powerful smartphones in version of the popular benchmark. The New device is powered by Qualcomm Snapdragon 430 and got 3 gigabytes of RAM. The system serves the freshest Android 7.0 Nougat. 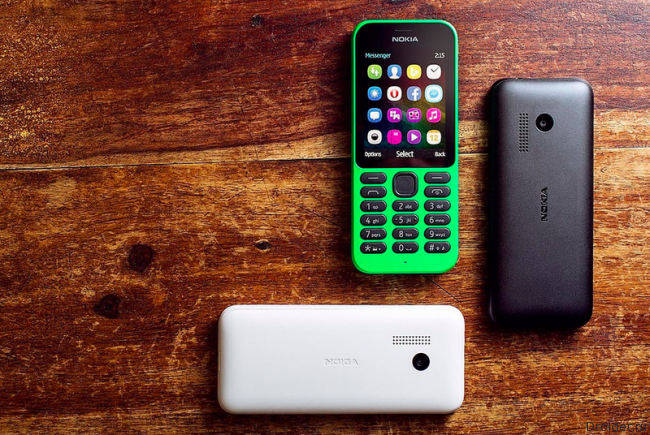 the Us has repeatedly promised that Nokia will appear again in the arena of smartphone manufacturers presenting their devices based on Android. Looks like it really will happen soon. 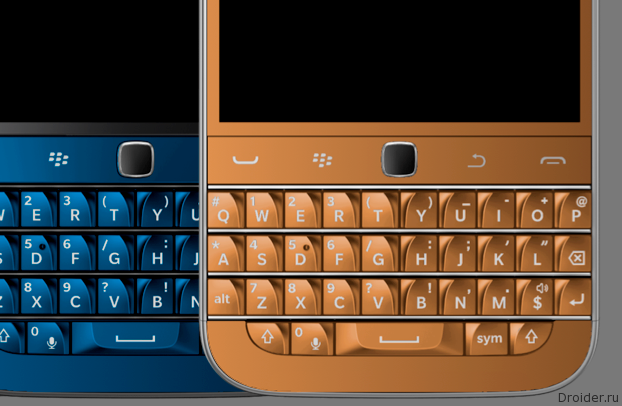 There were rumors that the company will make their gadgets to the end of 2016. 30 September in the popular benchmark Geekbench have seen some device from the Finnish company, which confirms the fact that the company is working on new devices. The iPhone 7 Plus ran on single-core and multi-core tests. In the single-core test it scored 3379 points, which is 10% more than we could see earlier, more raw sample in July. However, it is worth noting that a new test was carried out in Geekbench 4, and was previously run in Geekbench 3. Geekbench 4 now consider the more relevant and accurate, but tests of the same devices vary in figures 3 and 4 version of the benchmark. Interesting sometimes to see how behaves the closest and main rival Android in the face of the iPhone. 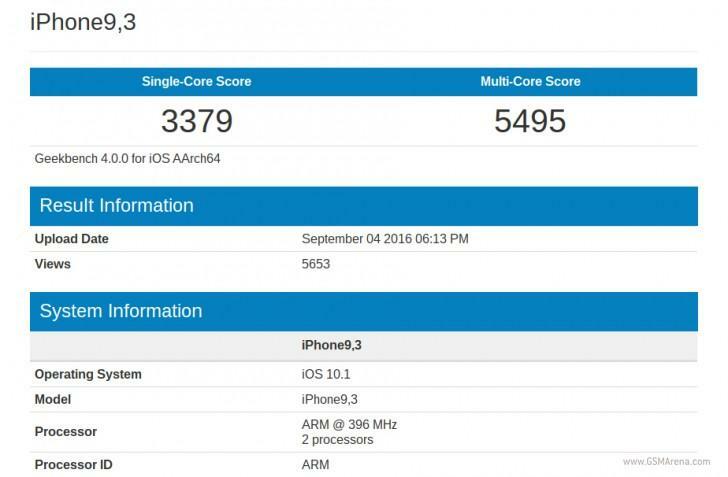 This time the Geekbench gives information about passing tests with the iPhone 7 Plus. 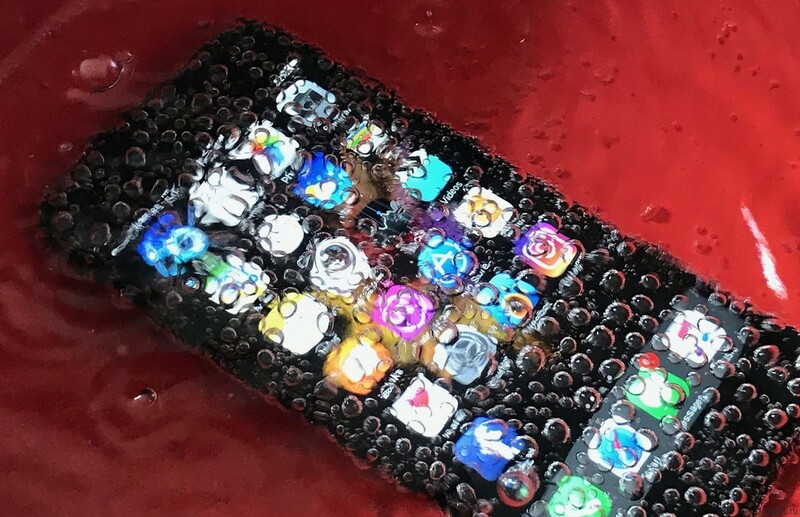 Before the presentation of Apple has nothing left, and the media continues to flow the river information on new Apple smartphones.